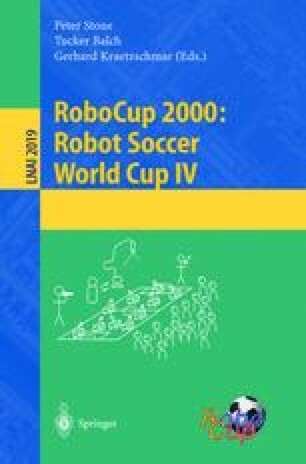 In the RoboCup Rescue Simulation Project, several kinds of simulator such as Building-Collapse and Road-Blockage Simulator, Fire Spread Simulator and Traffic Flow Simulator are expected to provide a complicated situation in the case of the large-scale disaster through their synergistic effects. It is called Simulator Complex. This article addresses, first, system components of the prototype version of this Simulator Complex, then, explains each of the simulators and the Space-Time GIS(Geographical Information System) as DBMS(DataBase Management System). In the demonstrations, we have shown the performance enough for a test-bed for multi-agent system development.